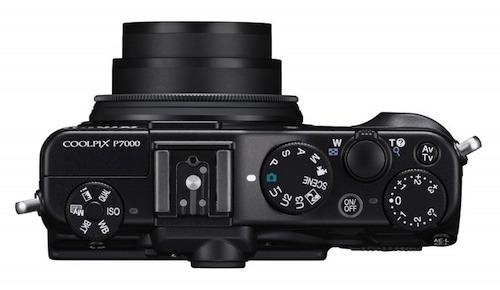 The rumor coming out of CES is that the Fuji x100 will be compatible with Nikon's CLS (Creative Lighting System). Fuji x100 is priced at $1,199.00 at Adorama and they just started taking pre-orders. Here are all Fuji x100 related posts from PhotoRumors.